Jeff Mink is the President & Chief Executive Officer of FM Brush Company, Inc. Jeff has 40 years of manufacturing management expertise. 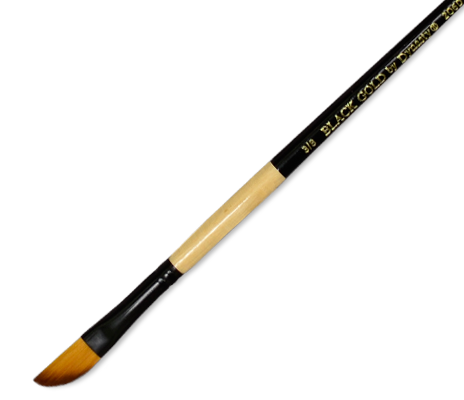 He is also the Chief Innovator for FM Brush Company. Greg is the Vice-President of Sale at FM Brush Company, Inc. Greg has over 20 years managing all aspects of the sales function including inside sales, outside sales, and key trade shows. 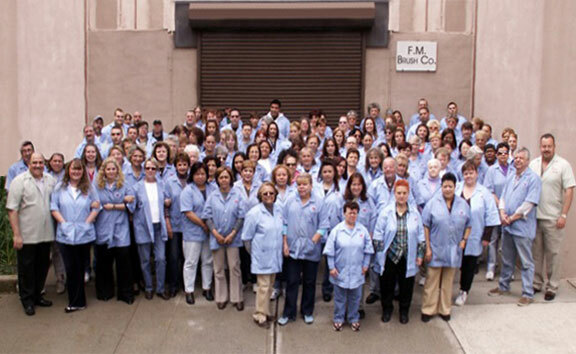 Greg is responsible for planning and directing all aspects of FM Brush’s sales policies, objectives, and initiatives. Jackie Mink Cooper is the Director of Retail Sales & Advertising at FM Brush Company, Inc. Jackie develops, implements, and manages FM Brush’s advertising strategy and content, both from a business, retail sales and technical use perspective. Michael Mink is the Director of Operations at FM Brush Company, Inc.
Veronica Towey is the Director of Marketing at FM Brush Company, Inc. Veronica directs and oversees FM Brush’s marketing strategy, policies, objectives, and initiatives. Napat Wongsai – Managing Director of FM Brush Thailand Co. Ltd.
Napat “Ta” is responsible for the coordination of the subsidiary (FMT) company and the parent company (FMG). She has had 22 years of management experience. 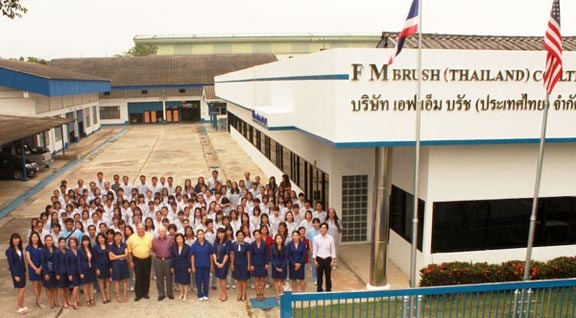 Ratchadakorn Changpradit is a sales representative for FM Brush Thailand. Sirinat Phongthong is a sales representative for FM Brush Thailand.